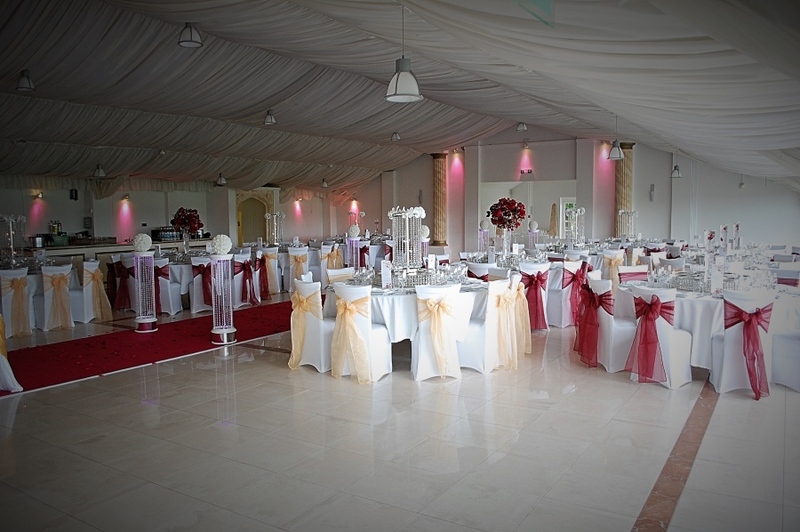 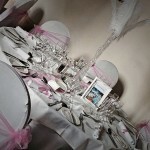 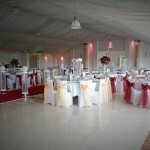 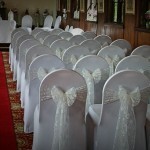 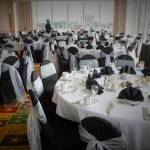 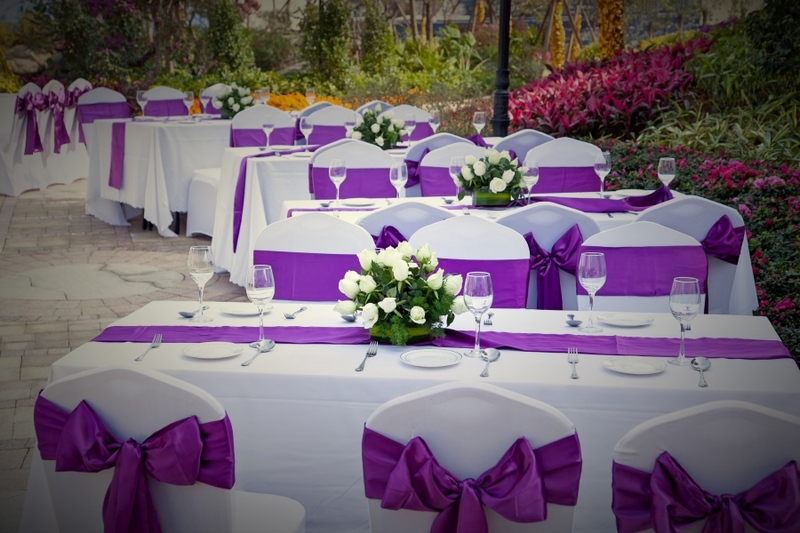 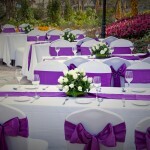 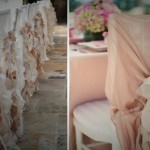 Crystal Events are a well established and reputable company supplying Chair Cover Hire Peterborough | Oundle | Leicester | Cambridge surrounding areas whom offer a wide variety of chair cover hire for any occasion such as weddings, birthdays, christenings, engagement parties, funerals and many other occasions. 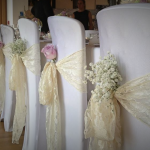 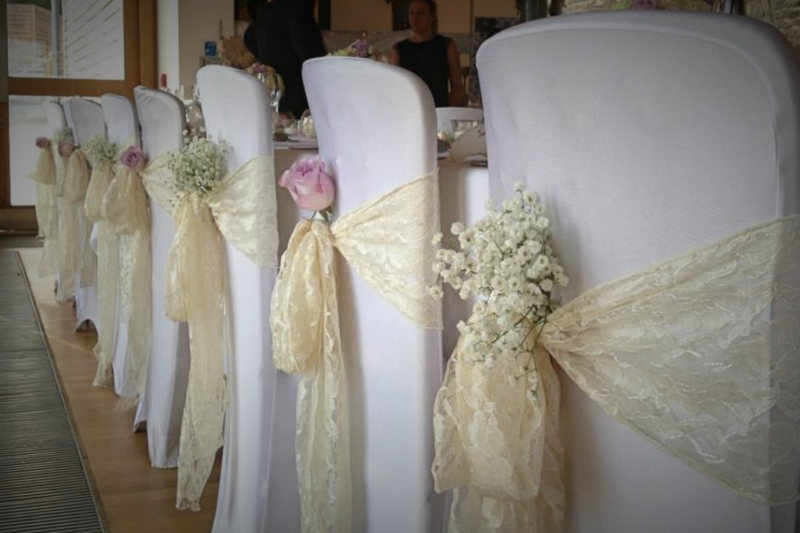 Whatever the event our Chair Cover Hire Peterborough | Oundle | Leicester | Cambridge come in a variety of sizes and colours; Black, Ivory, White and many more. 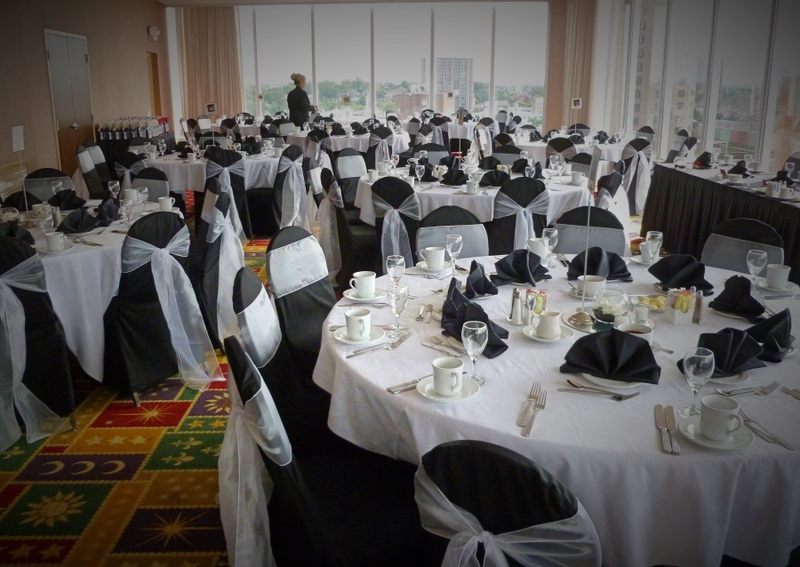 Maybe its a Black Tie event your holding? 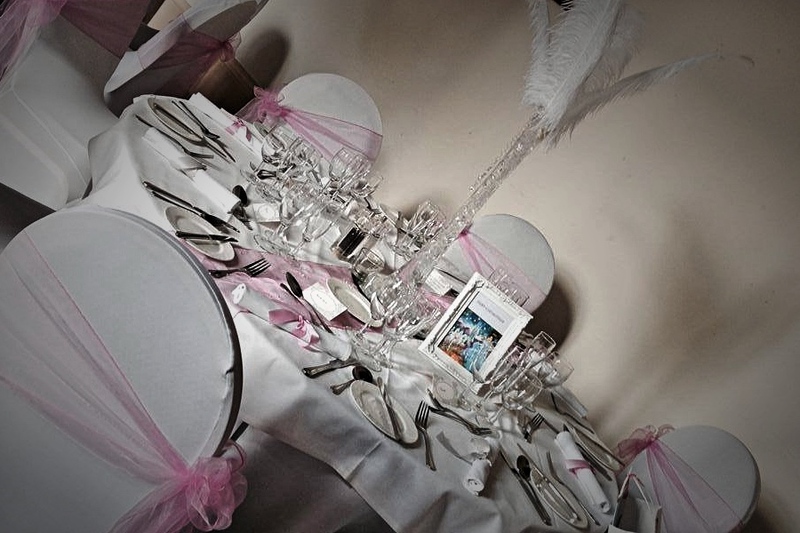 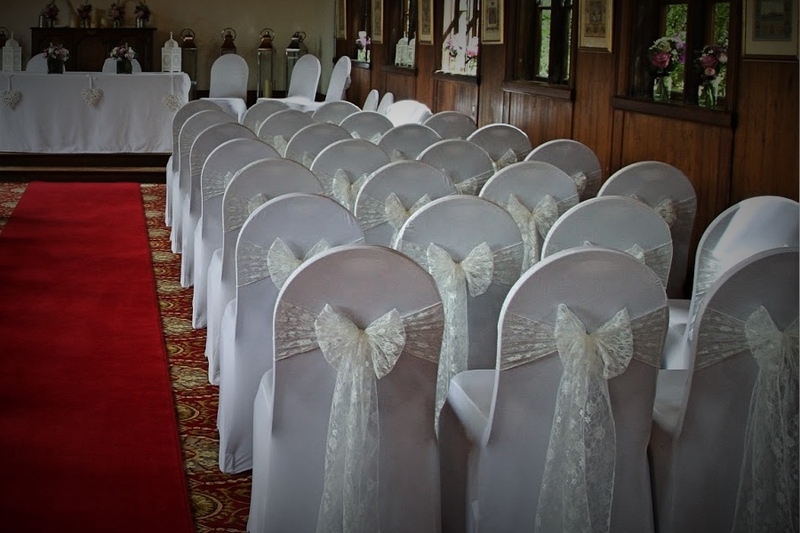 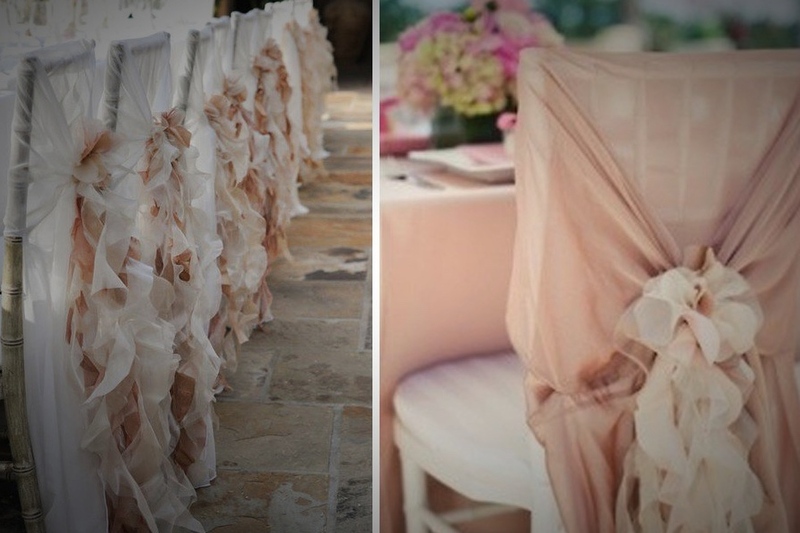 Then let us create that extravagant look using our black chair covers with white chair sashes.. or a Fairy Tale wedding with our pure white chair covers and baby pink sashes?